Swindle: to cheat (a person, business, etc.) out of money or other assets; or in this case a name. Lars Dales and Maarten Smeets aka ‘Detroit Swindle’ are two gentlemen that hail from Amsterdam (who are, as they put it, “…cheating our way into Detroit.”). This is not your typical story of childhood friends with an interest in music deciding to start a group and make music, but they did have a parallel musical upbringing. Having both acquired a taste for the Motown sound of Soul, Funk, Hip-Hop and Jazz, they met through a common delve into Detroit inspired Deep House. Recreating the old soulful by sampling the classic Funk and Soul, but in a new genre – House. 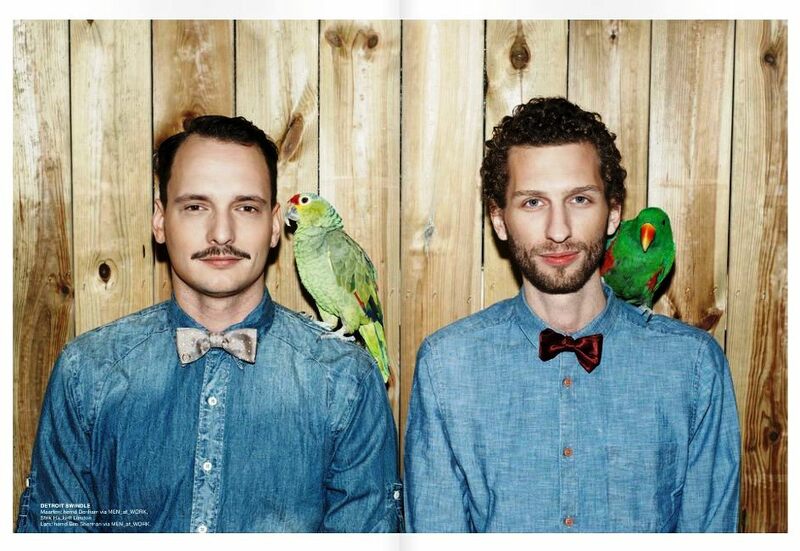 Detroit Swindle’s pure concept on the music they create or play is, ‘if you can’t nod your head to it, it’s probably not theirs and they probably will not like it’. Influenced by the likes of Marvin Gaye and Bill Withers as it is J Dilla, The Pharcyde and DJ Premier; their sound can be described as contemporary interpretations of classic Soul tracks with melodical grooves, Jazz-like chords and jerky bass-lines. 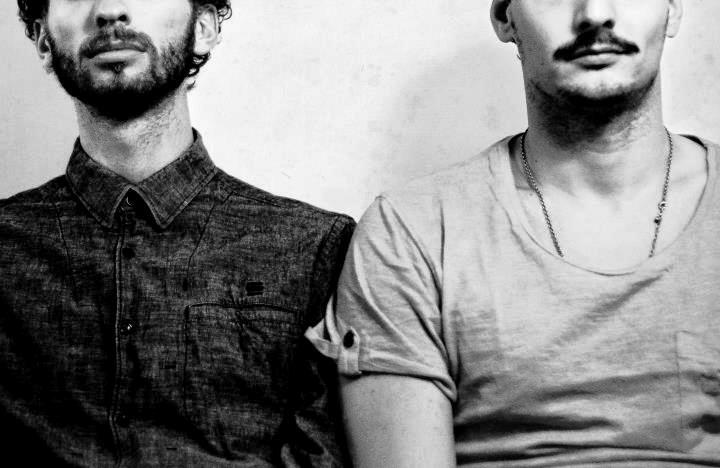 In the beginning, Detroit Swindle was very reluctant to send out their music as they felt they were not ready, until a friend sent their music to Huxley without their knowledge. Huxley, who was starting up his label Saints & Sonnets, immediately wanted to sign the tracks. They were then coerced into performing live by Dirt Crew, and the rest as they say is history…. They released their first EP in 2012, ‘Starvin EP’ on Saints & Sonnets, placing themselves amongst highly acclaimed artists such as Roman Flügel, Ethyl and Huxley. They dropped their second EP of 2012 on Dirt Crew and got raving reviews and massive support from artists like Laurent Garnier, DJ Sneak, Eats Everything, Jimpster and many more. Together with the B.OST.ON EP, which was published by Murmur, they got an unheard of double 9.0 review in DJ Mag. Not to outdo themselves, they then released the EP Creep on the legendary Freerange Records. Already playing DJ & Live sets at major venues they have rapidly earned a solid spot in the international nightlife. Their upcoming work includes a follow up EP on Dirt Crew, remixes for Medlar, Homework, Deep Future, Zoo Look and there’s more to expect from the Dutch duo.